Marianne, owner and maker at PineknobsAndCrickets has been crafting for many years. 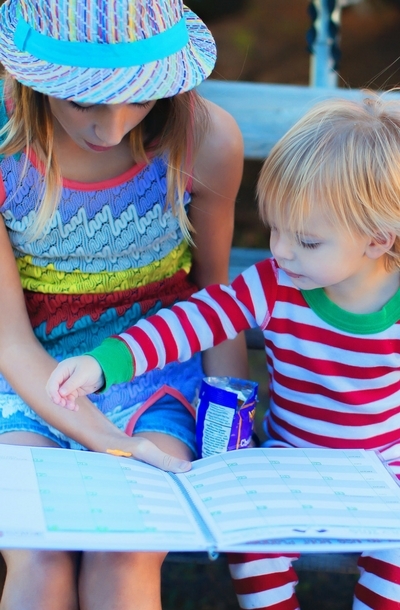 Mostly giving items to her family and friends. Now with Etsy she the opportunity to make and sell the items she love! She loves working with glass containers because there are so many possibilities. Gorgeous colored bottle in different shapes and sizes. Wine bottle or booze bottles for Tiki torches. 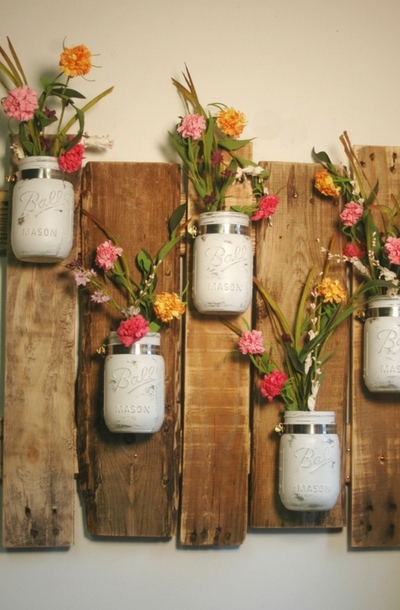 And of course everyone's favorite, the mason jar! Painted, decorated, singles, pairs, mix and match. The combinations and uses are endless. No matter the style of your home, Pineknobs and Crickets items fit right in, and are useful too! 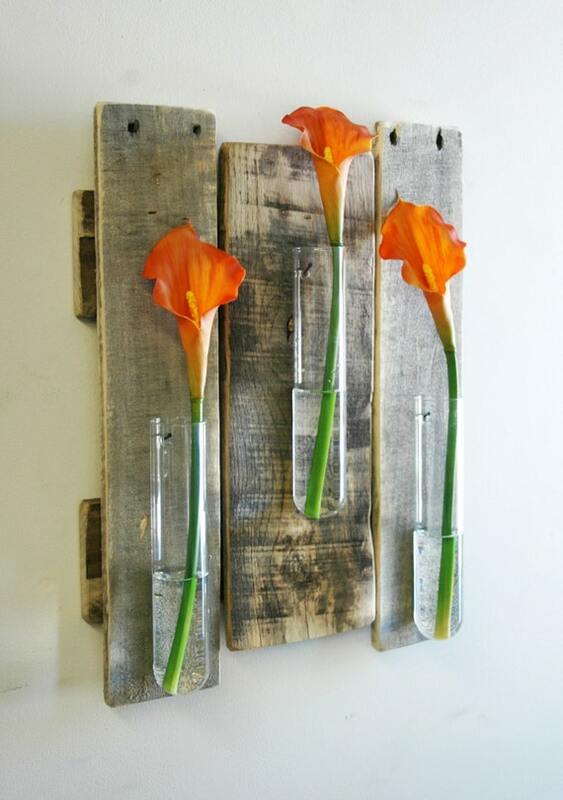 Very unique and very rustic wall decor. 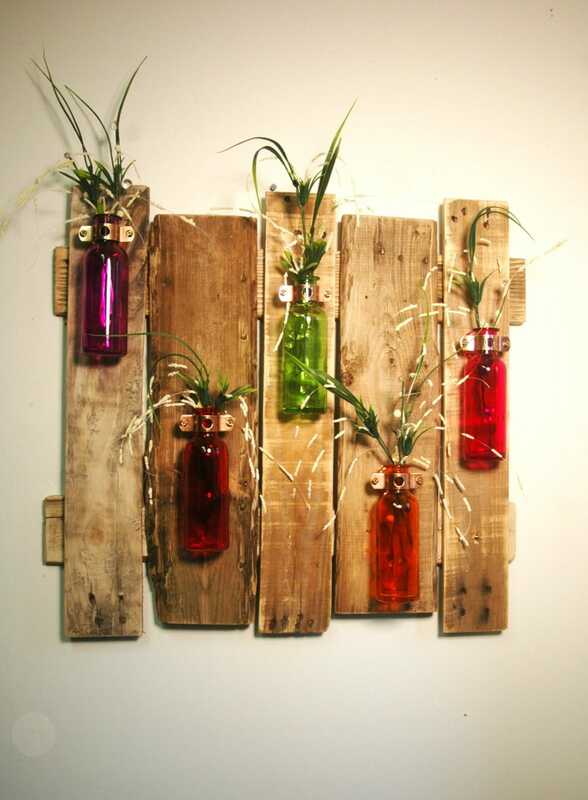 Made from recycled wood boards. Boards are lightly sanded and left in a natural finish. Includes 5 mounted colored bottles in your choice or color(s). Beautiful and Unique way to display flower stems. 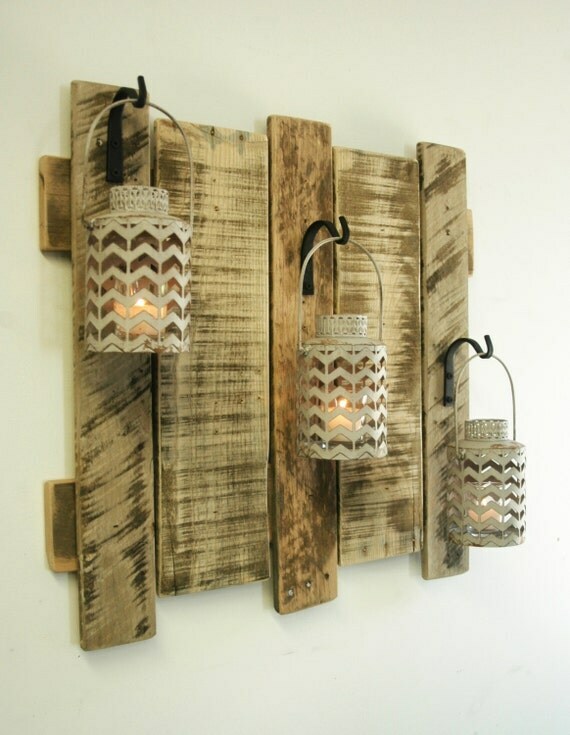 Looks great in any room and matches most any décor from Modern to Rustic to Farmhouse, and everything in between! Rustic large wall decor piece with your choice of 2 or 3 Shabby Chic Gray Lanterns, each hanging from a wrought iron hook. Such a unique and beautiful piece. 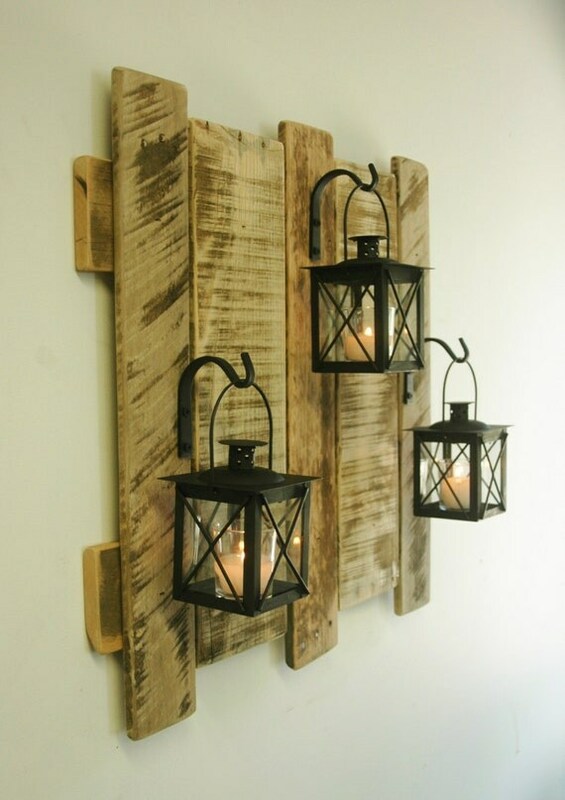 Rustic large wall decor piece with 3 black lanterns each hanging from a wrought iron hook. This is perfect for over the headboard in your bedroom or over the couch in the living room. 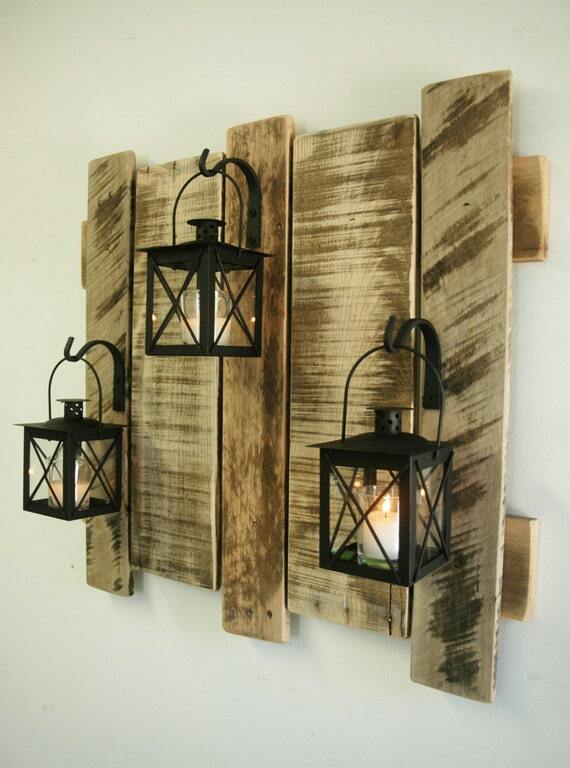 Adds a beautiful rustic feel to any room. 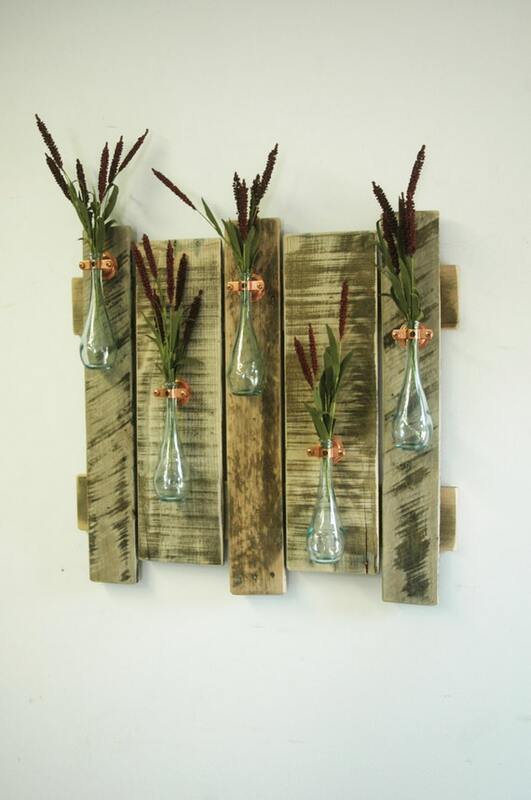 Rustic large wall decor piece featuring our best selling Teardrop bottles!. Such a unique and beautiful piece. 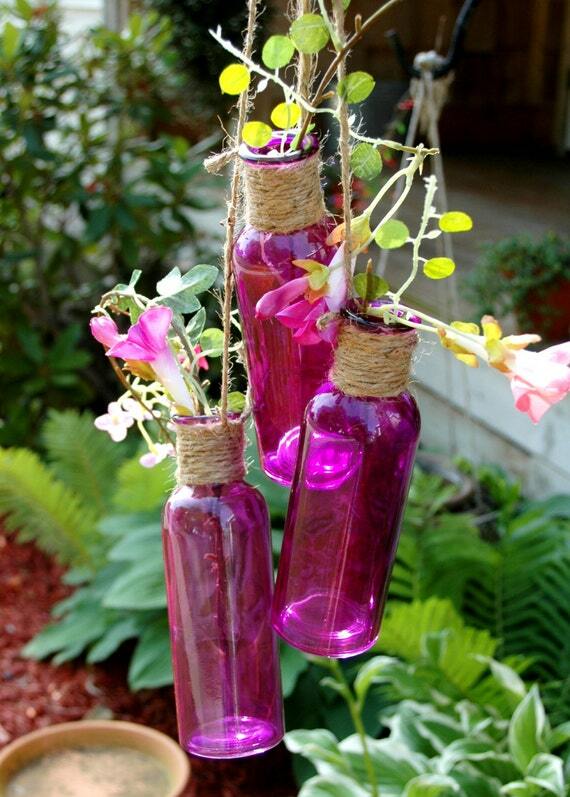 These bottles are gorgeous and you are going to have so much fun finding flowers to display! You can choose whether you prefer the lanterns in a diagonal or triangle pattern. Photo #1 shows the Triangle pattern and Photo #3 shows the Diagonal pattern. 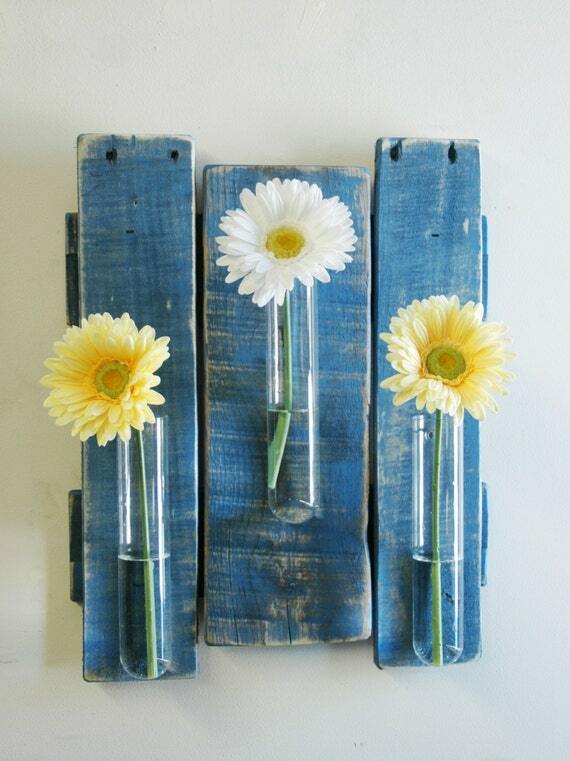 Unique way to display fresh cut flowers, silk flowers or ivy! 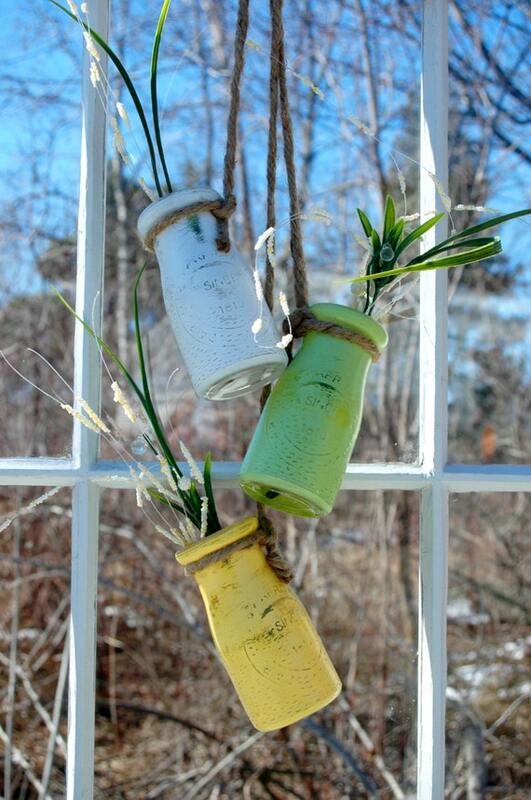 Can be used indoors or out, hanging from a hook or hanging on the wall. Outdoors or indoors, wherever you need that extra unique accent piece!